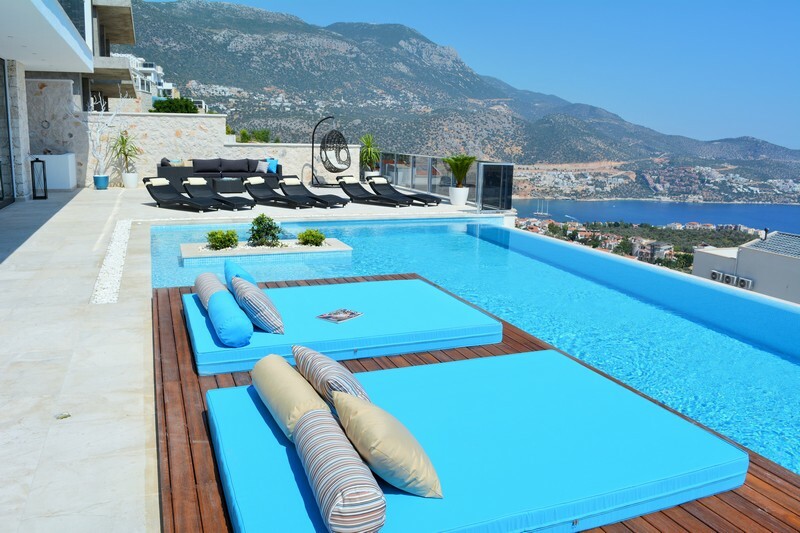 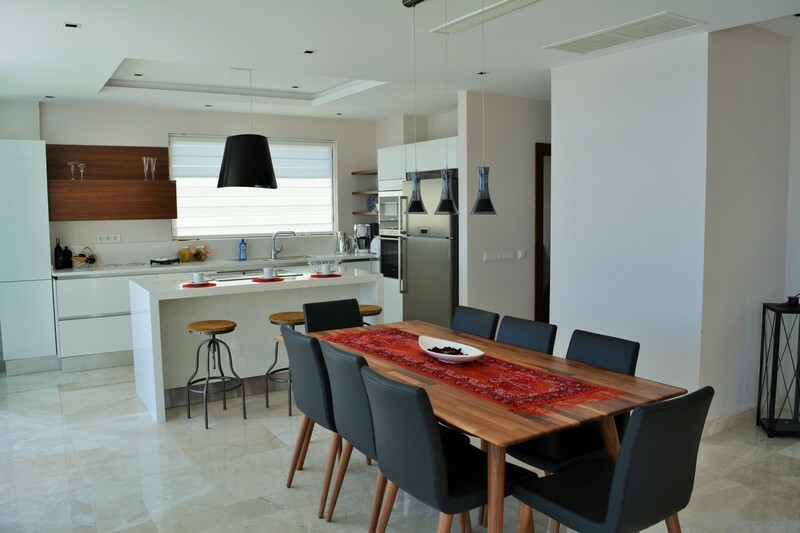 Kalkan Exclusive Properties is proud of introducing a whole new project in our town. 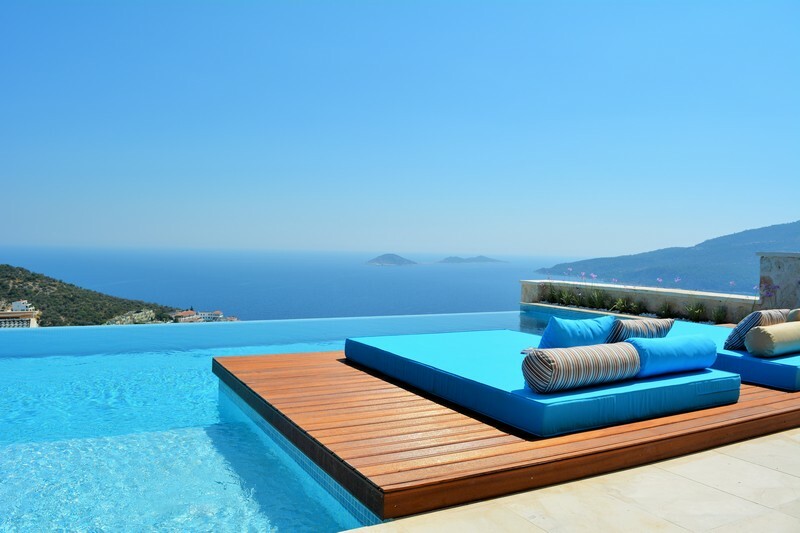 Located on the higher grounds of Kalamar in Kalkan will rise a unique astonishing project consisting of 6 eco-friendly semi-smart Homes. 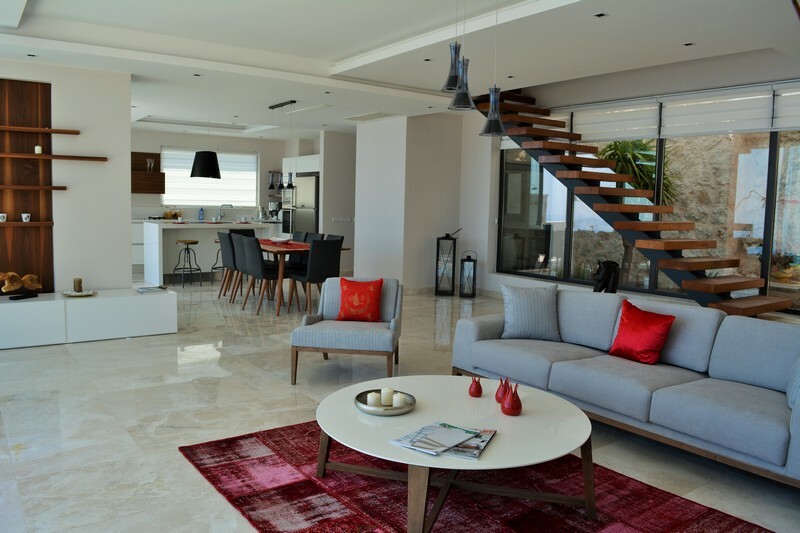 Each having fascinating panoramic views and breath-taking designs.